Our show on Friday! Yay Jo Nash! 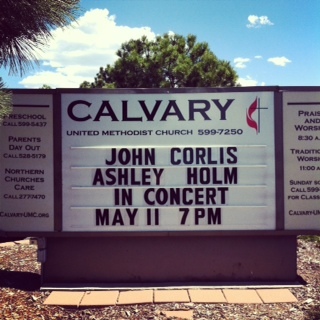 Previous Rehearsing for our show on Friday at Calvary in Colorado Springs!